« Could the “Big Mustache on Campus” McFinnegan ruin Hawkins’s grand plan, Sept. 30? The first of 2 announcements today! 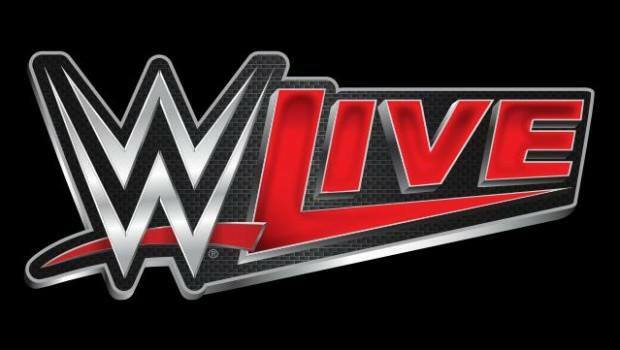 At the next event on October 7th, World League Wrestling will be raffling off 2 tickets for the WWE Raw Live Event on October 20th at the Scottrade Center! Now it’s time for the second surprise! Earlier today, we announced that we will be raffling off 2 tickets to the WWE Raw Live Event at the Scottrade Center in St. Louis – which will take place on October 20th. These tickets will be raffled at the event on October 7th. In addition to the raffle that will be taking place that night AND the awesome wrestling action also taking place, you will be the FIRST to find out WHO the special guest is we have coming in to the Race Wrestling Arena! We can say that this person is a WWE Hall of Fame member and a former WWF/E/WCW Champion. To find out who this will be, make sure you make plans on attending our next event on October 7th – right here at the Race Wrestling Arena! Purchase your tickets to October 7th at www.harleyrace.com/event1.html now! All tickets are just $10! This entry was posted on September 28, 2017 at 6:05 pm	and is filed under Uncategorized. Tagged: Ace Hawkins, Harley Race, Missouri Wrestling Revival, MWR, WLW, World League Wrestling, WWE. You can follow any responses to this entry through the RSS 2.0 feed. You can leave a response, or trackback from your own site.